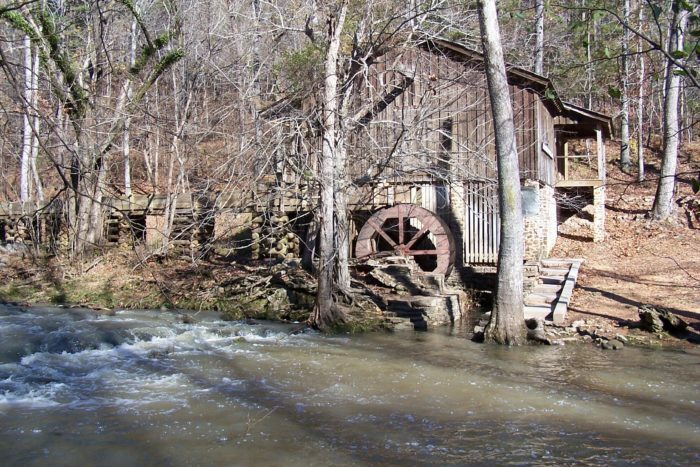 Alabama is filled with many great places to visit during spring, including Tannehill Ironworks Historical State Park. 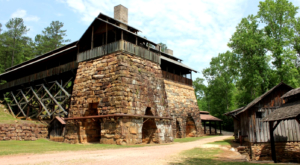 This park, which features Civil War-era iron-making furnaces, is one of the best preserved 19th-century iron furnace sites in the entire South. 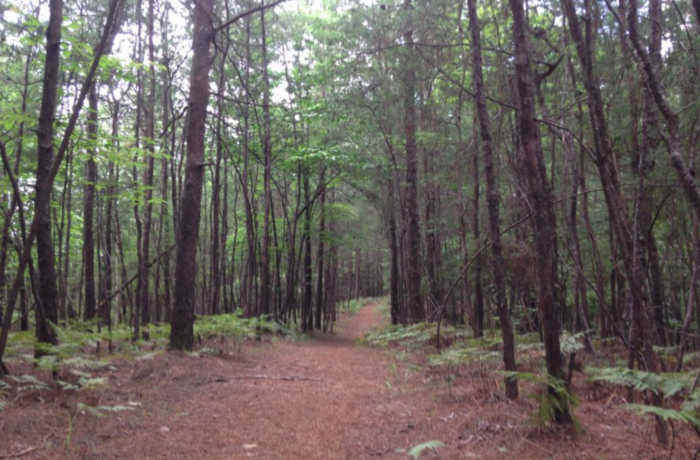 It’s also one of Alabama’s top parks and nature areas. 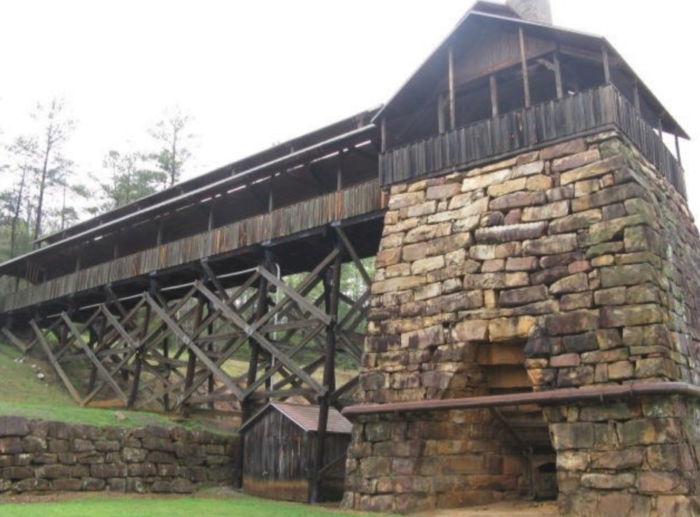 For more information about Tannehill Ironworks Historical State Park, read on. 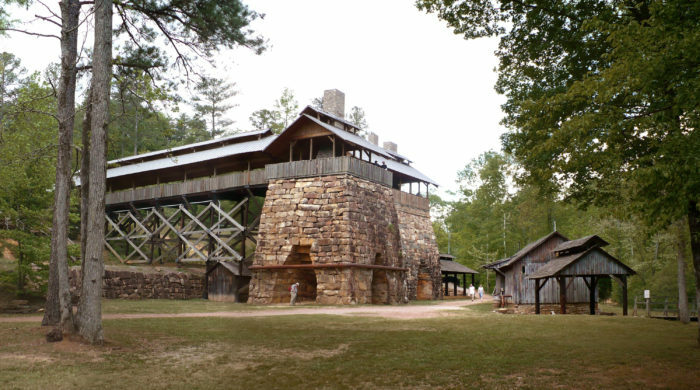 Tannehill Ironworks Historical State Park, which is located in McCalla, Alabama, is a true "blast from the past." 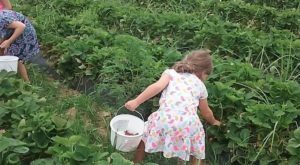 Covering more than 1,500 acres in three counties, this historical state park is open year-round, seven days a week. 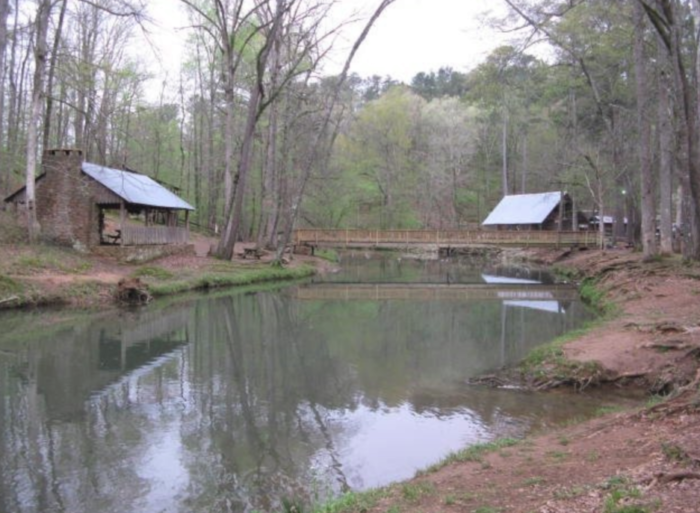 It's also the perfect place for hiking, camping, and fishing. 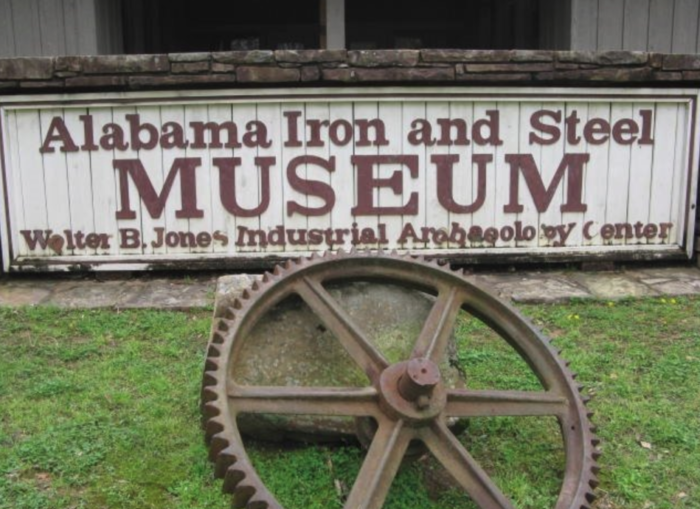 The park's Alabama Iron and Steel Museum is a must-visit for anyone who's a fan of Alabama history. 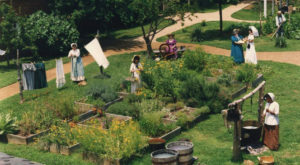 It features several Tannehill artifacts and exhibits that demonstrate how iron was made during the Civil War. 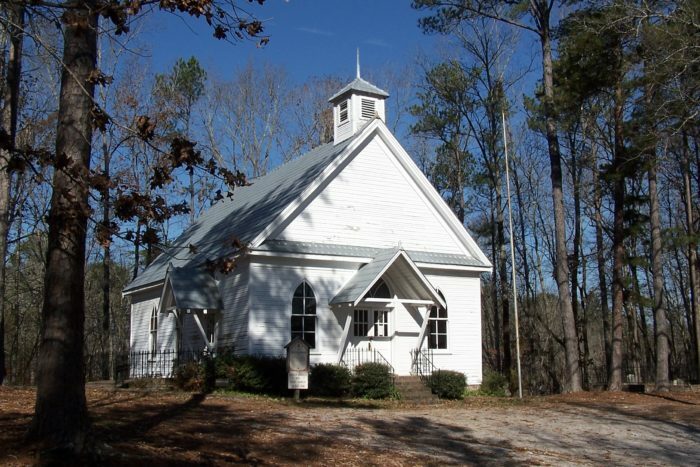 ...the old Kimbrell Methodist Church — a charming church that was built in 1905. 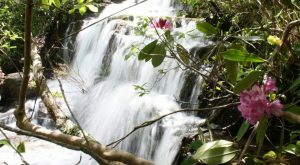 ...a trickling stream and more. 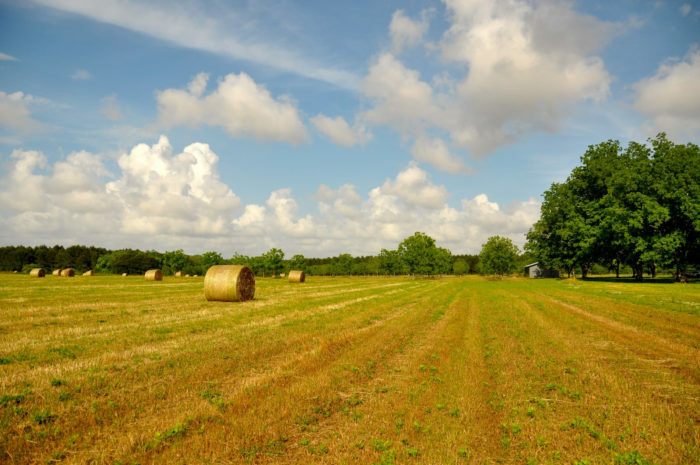 Because there's so much to see and do at Tannehill Ironworks Historical State Park, you'll probably want to stay a few days. 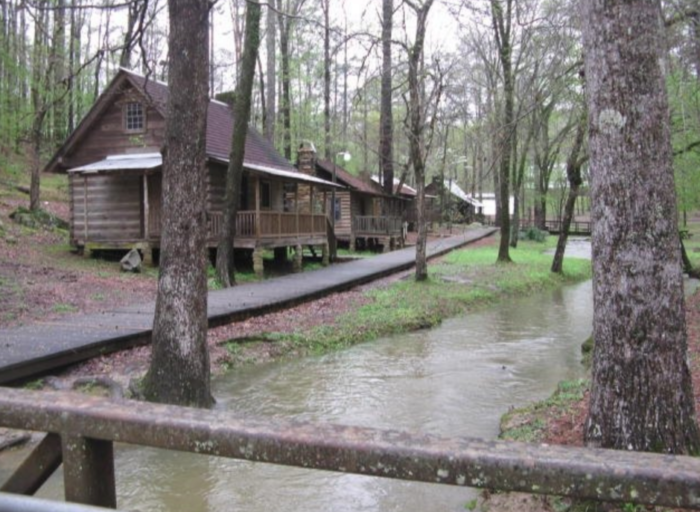 Luckily, the park has seven cabins available for rent. 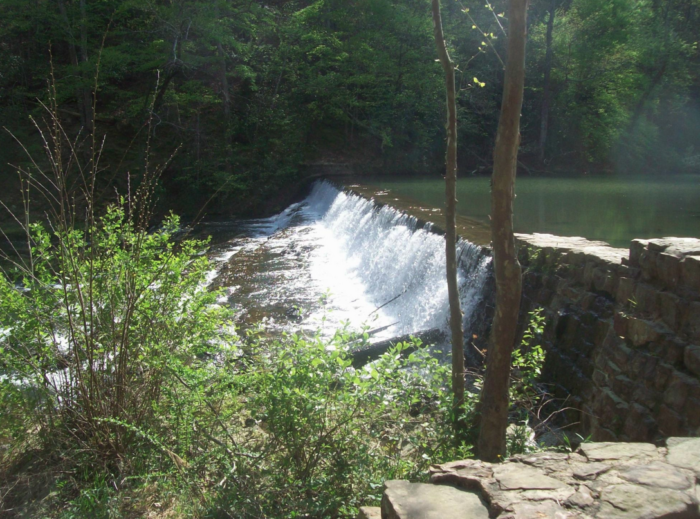 There's no denying that Tannehill Ironworks Historical State Park is the perfect place to visit during springtime. 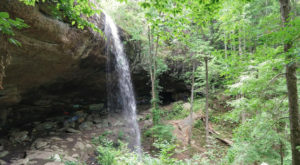 It truly is a remarkable place and belongs on everyone's outdoor bucket list. 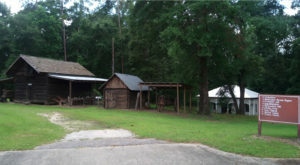 Tannehill Ironworks Historical State Park is located at 12632 Confederate Parkway, McCalla, Alabama 35111. 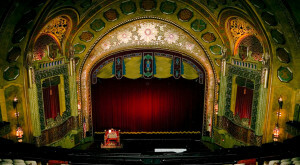 For more information, you can take a look at the park's website here. 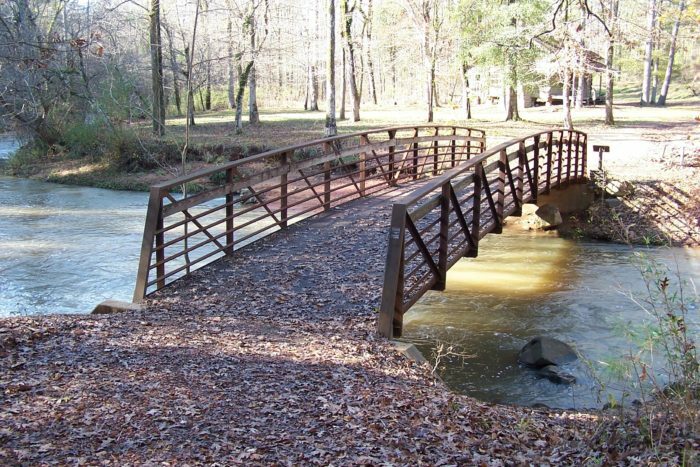 Have you ever strolled the grounds of Tannehill Ironworks Historical State Park? 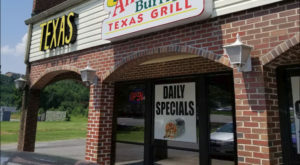 If so, please share your experience with us. 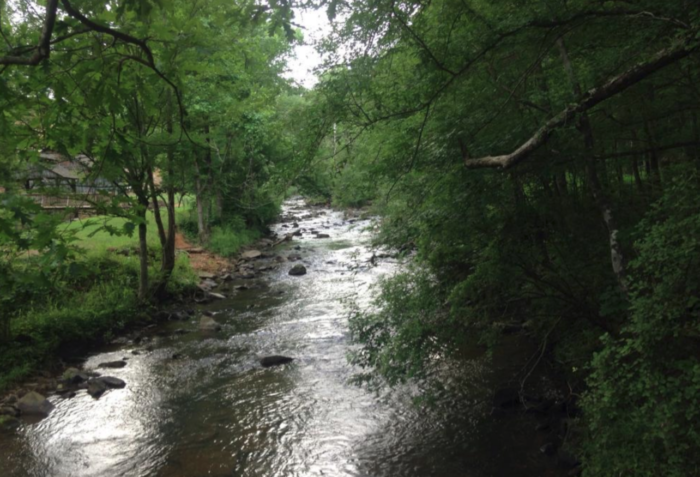 For 10 more places in Alabama to add to your outdoor bucket list, click here.